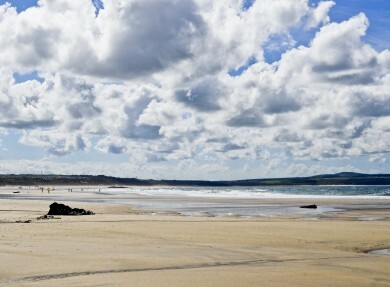 There’s plenty of sand, dramatic cliffs, headlands rich in flora and fauna and coves to explore at Godrevy beach at the far end of St Ives Bay. 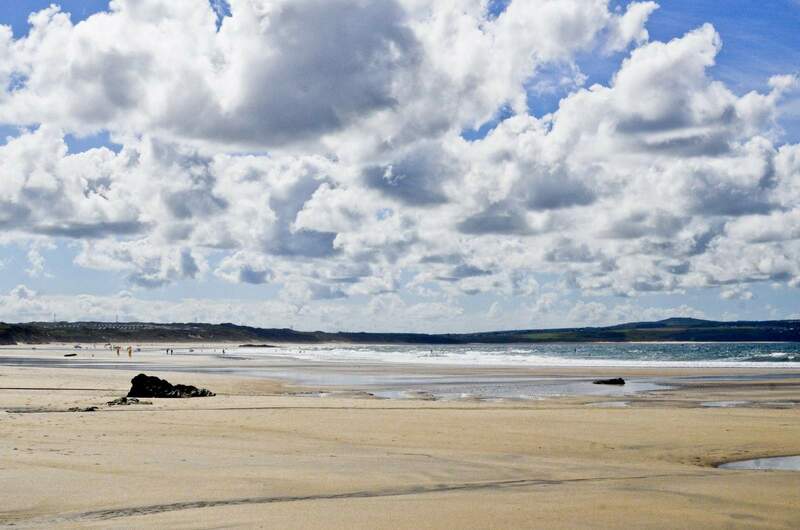 Surfers come for the waves, families come for the sand and others love the natural features in this area of Outstanding Natural Beauty. But they’re not what make Godrevy special. 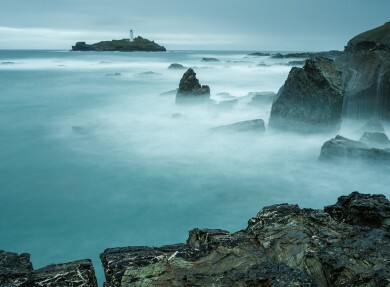 The thing people take away from a visit to Godrevy is the iconic lighthouse, just off-shore. Virginia Woolf was said to be inspired by it when she wrote her novel To the Lighthouse and the brilliant white 26 metre high structure certainly has star quality. 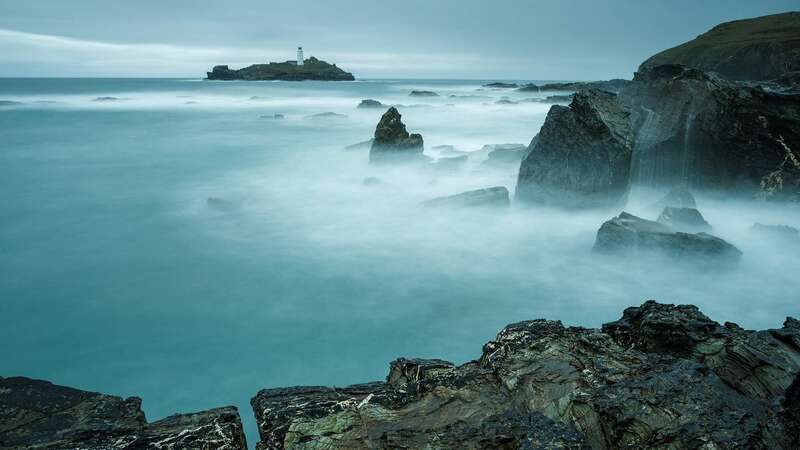 The treacherous rocks and rough Atlantic waters meant plenty of shipwrecks on this part of the Cornish coast and Trinity House finally bowed to public pressure and built the lighthouse in 1859. The light was in operation until 2012 when it was moved to a nearby steel structure. The view of the lighthouse, one of Cornwall’s iconic images. Photograph it, sketch it, paint it, or just sit and admire it. This is an area rich in wildlife and plants. You might spot gulls, oystercatchers or pipits in the area or heather, sea thrift or primroses on the ground.